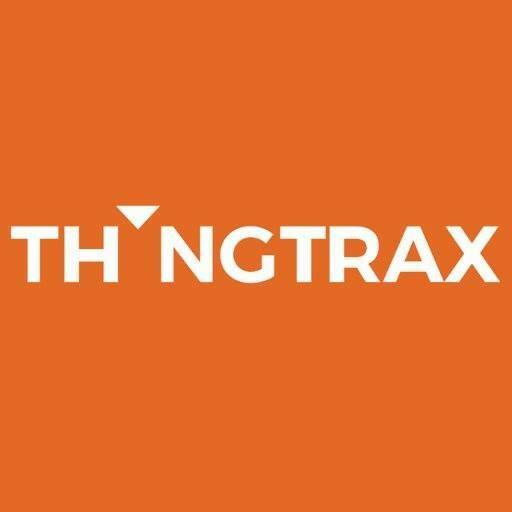 ThingTrax, a London, UK-based IoT startup, raised over £250k in seed funding. The round was led by Technology Venture Capital Investments. The company will use the funds to grow its customer base and continue to develop the platform. Founded in 2015 by Aman Gupta and Imran Shafqat, ThingTrax is an Industrial IoT company offering a Software as a Service (SaaS) based solution to manufacturing industry players to track, capture and analyze data from machines and operators in real-time providing actionable business insights. ThingTrax with its industrial IoT gateway combined with software platform integrates with more than 300 devices and protocols enabling it to rapidly on board any manufacturing shop floor. A recent graduate from Startupbootcamp IoT’s program, ThingTrax also received support from AI Seed Fund and FOMCAP.